It all started when Creston, a career firefighter, was leaving the scene of a structure fire that he and his crew had been at for a few hours. They were headed back to the station to clean up and get the rig back into service, when they were dispatched to back-to-back medical calls that kept them out for several hours. During this time between medical calls while in transit, Creston and his crew were discussing the lack of availability to perform any kind of gross decon for themselves until they were able to return to the station. This is when he realized that there was a need for a disposable, on-scene cleansing product to help remove soot and other harmful contaminants from the skin. A few weeks later while on a long road trip, a conversation about the same issue came up between Creston and Ken, who are longtime friends. 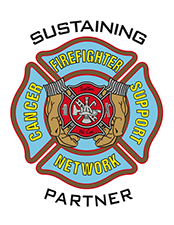 They agreed that this was a serious issue facing firefighters everywhere and decided to do something about it. 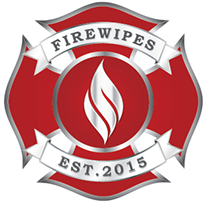 The idea for Firewipes® was born and Creston and Ken began their mission that day.